Super robust rimtape, specially designed for rims with holes in or just where you want a tougher and lighter rim tape. 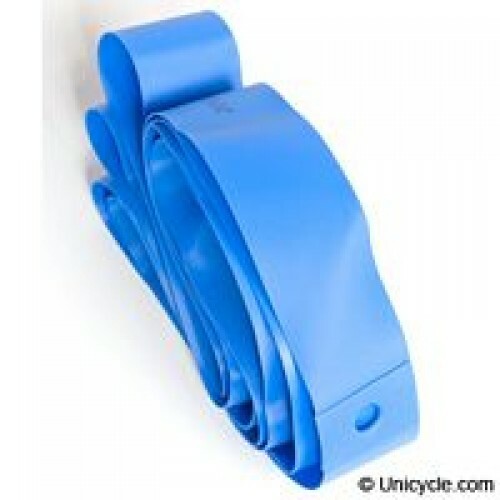 Offers additional protection over standard rim tapes. This bearing cap set will help you create your own steel unicycle frame without having to figure out..